The Dell Studio 17 is a solid laptop and ships in a variety of configurations starting at £599. Stock, it's a sedately handsome portable, but you can order it with a graphic or with a brighter colour on the lid to set your laptop apart from the crowd. 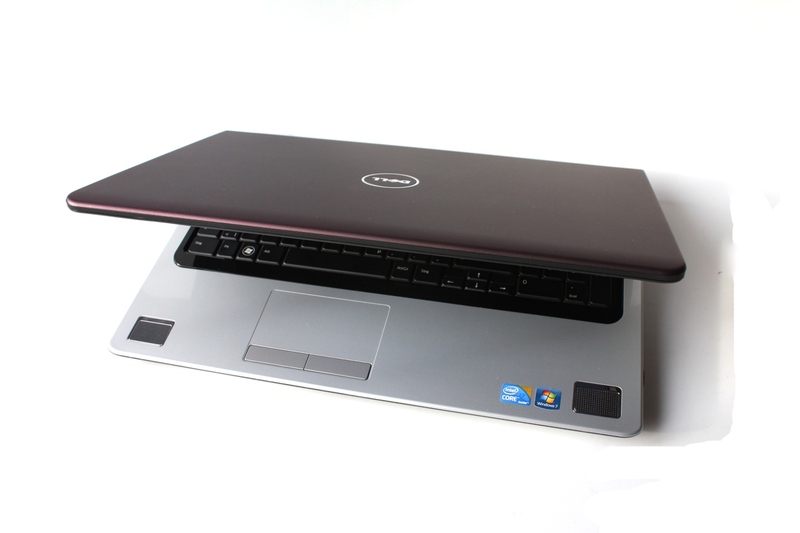 Dell's Studio 17 is a solid design that comes in a wide variety of configurations. Nothing puts a smile on our faces like slating a rubbish laptop or applauding a wonderful one. But the version of Dell's Studio 17 that we review here -- the high-end model with a 17.3-inch touchscreen -- isn't really either. The touchscreen Studio 17 offers good performance, but it's too expensive for a machine in Dell's mid-range series, and, at this price, it should really have a display with a 'Full HD' resolution. Before the iPhone was launched, the mobile networks were worried that the ‘multitouch’ control system wouldn’t catch on. How wrong they were – it’s now a standard feature for smartphones, and laptops and monitors are only just catching up. The state of the art screen may be a little before its time, but this is an excellent desktop replacement regardless. Powerful performance and sound from this quad-core multimedia machine. By offering improved graphics and audio performance, Dell's Studio 17 is a great alternative to its Studio 15 for those that require extra multimedia power and don't mind the larger chassis size. Unless you require cutting-edge gaming power, this is a fantastic home laptop. 81.83%: Diese Bewertung muss man eigentlich als durchschnittlich ansehen, denn es gibt etwa ebenso viele Notebooks mit besseren Beurteilungen wie Schlechteren. Die Verbalbeurteilungen klingen aber oft besser als sie wirklich sind, denn richtig gelästert wird über Notebooks eher selten. Obwohl dieser Bereich offiziell meist einem "Befriedigend" entspricht, passt oft eher "mäßiger Durchschnitt".